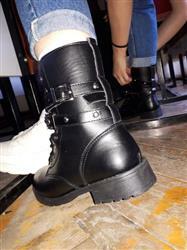 Walk the streets with your head held high with these awesome boots that show the world that you are punk for life! 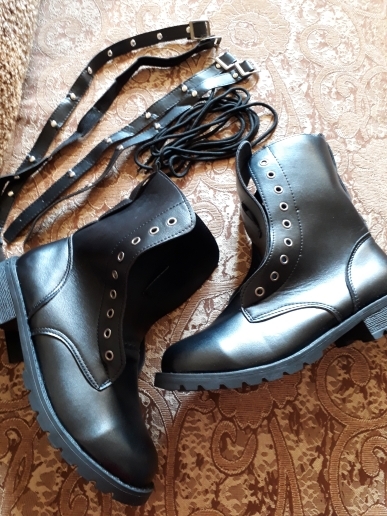 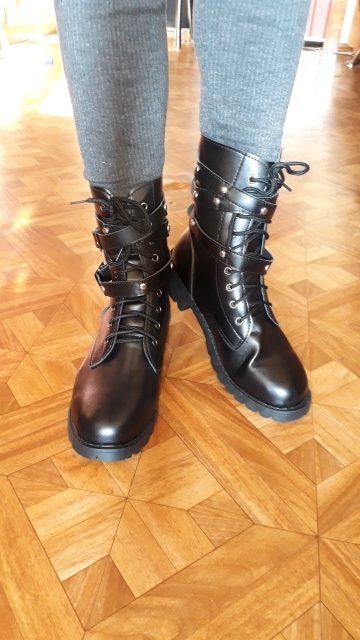 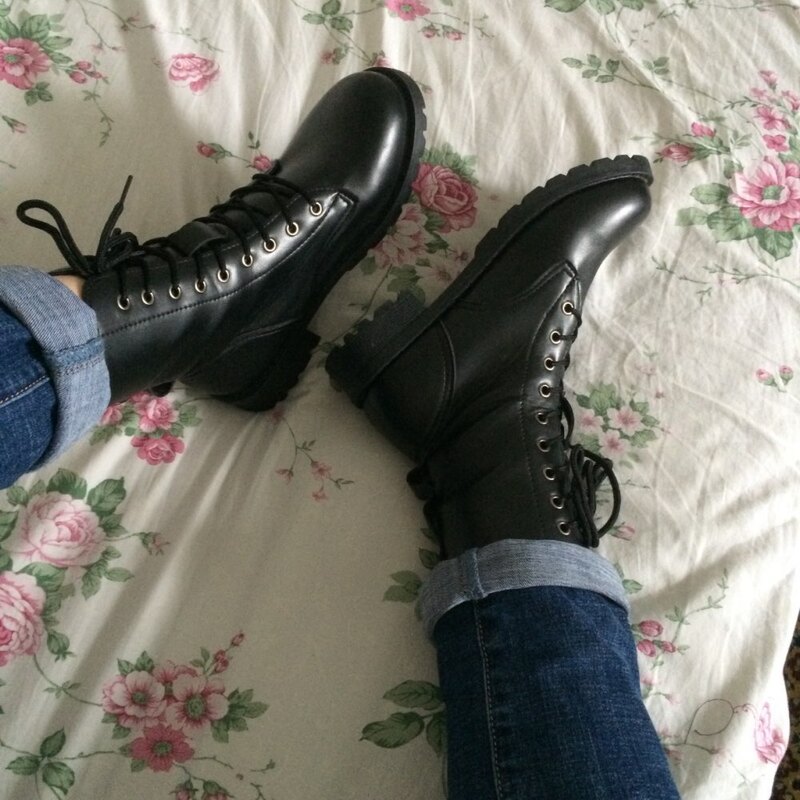 These ankle-high lace-up boots offer a punk-rock style to any outfit you wear! 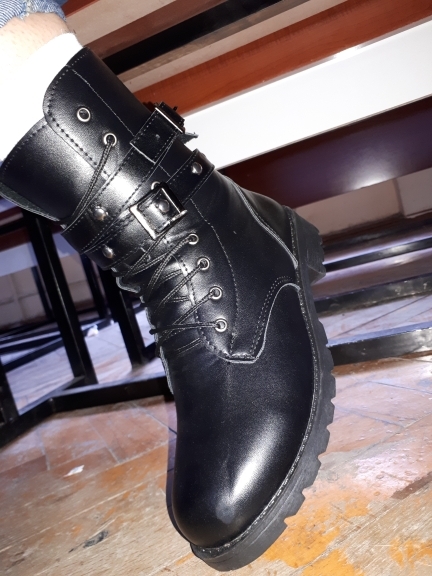 Got it, very stylish and beautiful!